Beirut has always been dubbed “The Paris of the Middle East”. The city has always had the most open minded and laid-back culture in the Middle East; which made the country a top spot for tourism and nightlife. This grand reputation still applies, and as the Europeans advance in culture, the Lebanese try to keep up. Today there are many communities that live comfortably and with their freedom of expression intact around Beirut, something you can’t find anywhere else in the Arab world. 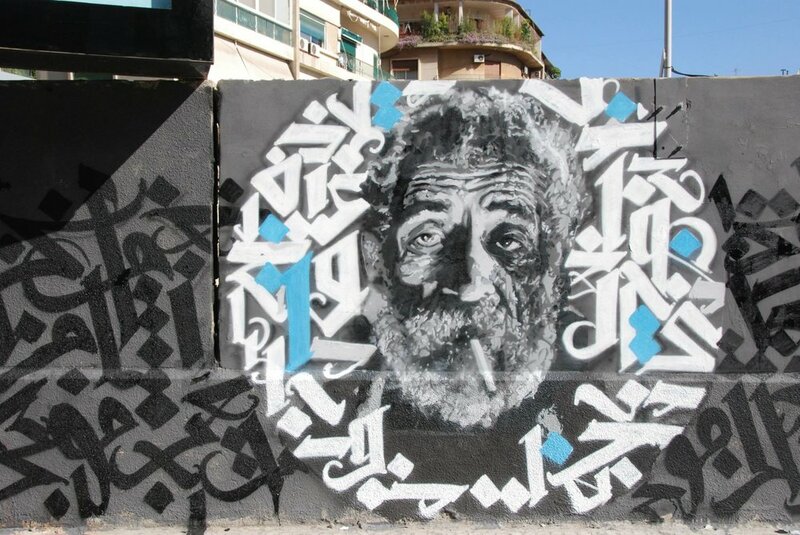 The biggest community is the artistic collective in Lebanon. The Arab world suffers through invasive wars, and many people have rushed to Beirut to find a safe haven to reside in. This caused an influx of people, many of which are grand artists who haven’t been able to perform or exhibit their art freely in their previous, now war-stricken homeland. Beirut is home to numerous organizations that protect artists’ freedom of expression, stand against censorship and support the artist’s individual growth. The biggest and most known of these communities is “Haven for Artists”, a commune of artists who thrive to scout talent, and help other artists grow by providing a community where local and international artists can collaborate, work and grow together. They also host gatherings to exhibit these artists’ works to help them gain exposure and stage confidence. There are other similar movements such as “Yafta”, a group of experienced poets who help aspiring writers reach their full potential while encouraging them to use our great mother tongue – the Arabic language. “Yafta” also hosts poetry nights for their artists to perform their poetry. “Poetic License” is yet another example of a community of writers who work and collaborate to then exhibit their efforts publicly. The artistic community is vastly and quickly mushrooming in Beirut; leading the youth into a comfortable environment where they are accepted for their art, for who they are and for their ideas, Culture of all sorts, whether art, or literature, or poetry, or music, is finally crawling out of the box of oppression that the civil war brought onto it, and is flowering into a beautiful and lively community. This kind of social acceptance and support is something one can rarely come across in the Arab regions. It is the most basic factor that distinguishes Beirut from the rest of the Arab world. The freedom to be yourself and to have the support needed from various NGOs who make sure that your rights are defended. This also applies to sexuality in Beirut. You can notice this evolution even as you look at how the LGBT community is thriving. With the NGO “Helem” protecting those individuals’ rights, Beirut is the only place in the Middle East where one can be open and more or less comfortable with his/her sexuality. Keep in mind that there are still individuals who persecute LGBT members and bully them. But the government is quite lenient with situations that are related to this community in Lebanon. With “Helem” making sure that no one gets mistreated or unjustly punished for their sexuality, LGBT members from all around the Arab world flood to Lebanon to escape the death penalties that would be passed onto them in their countries if they were to be exposed. This shouldn’t come as too much of a shock though since Beirut has always thrived to mirror European culture and lifestyle. The hottest hubs for art and culture in Beirut are Hamra, where there are multiple galleries, workshops and creative spaces that exist solely for the purpose of artistic growth; Gemmayze and Mar Mkhael districts, where most artists hang out nowadays to work and collaborate with each other; and Badaro, the quiet up and coming area in Beirut that is filled with down to earth cafes where one could go work in a respectful and serene environment.